In Italy there is currently a measles outbreak among the general population related to insufficient vaccine coverage. Despite the highest infectivity of some diseases, the guidelines released in the National Vaccination Plan recommend basic vaccination among HCWs. In March 2018, one case of measles and one of chickenpox occurred among two young medical doctors who had come into contact with 153 people. We investigated, within 24 hours, the immunization status of close contacts, providing vaccinations for those not immune and isolation for people with premature signs/symptoms of infection. All patients analyzed (n=13) were immune. Among HCWs (n=140), 16 weren’t immune for chickenpox and 7 for measles. All contacts that were not immunized were vaccinated within 72 hours, however, despite this, in one case we found antibody values that indicated a recent infection. 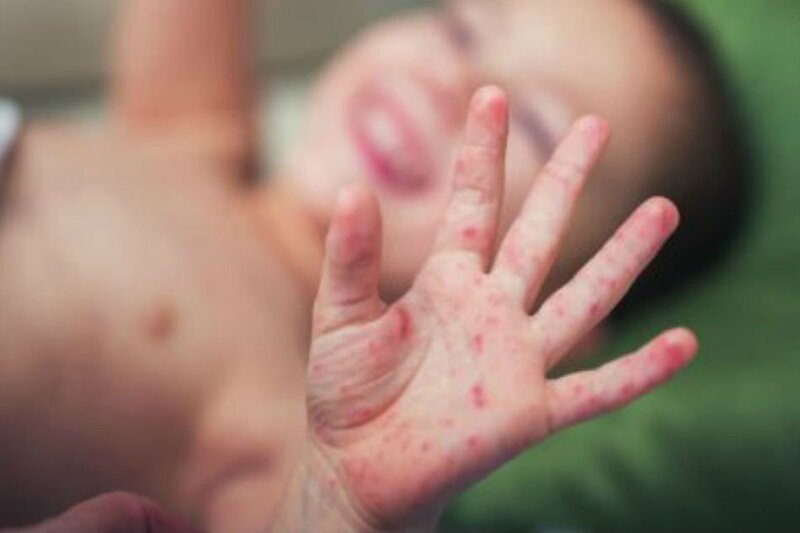 The high contagiousness of measles led to a further case of illness among close contacts of the first young HCW infected, which could have been avoidable with the implementation of mandatory vaccination policies for all health care workers.